Naturally creative, curious, industrious and determined, most kids aren’t afraid to get their hands dirty. Fortunately, a few muddy or paint-caked fingers never really hurt anybody (unless you’re the owner of a light-colored couch). The impurities that can hurt many a body are the ones you can’t see. We’re talking, of course, about germs—and what better time to talk about them than National Handwashing Awareness Week (December 3 – 9)? Each year, this observance takes place during the first full week of December, the first peak month of flu season (second and highest peak: February). Handwashing is a critical defense against cold and flu; as we mentioned during National Public Health Week in March, the Centers for Disease Control and Prevention (CDC) calls proper handwashing a “do-it-yourself vaccine.” In that case, a vaccination process has never been so simple, painless, even pleasant—especially when you’ve got the right elements at hand. 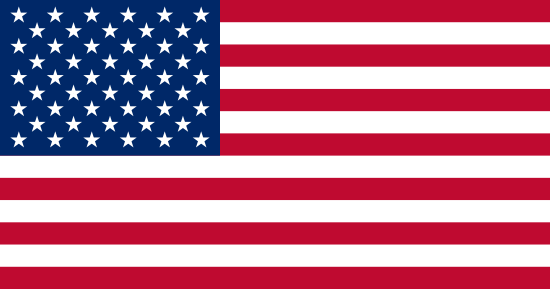 We’re thrilled to see so many organizations embracing this important week, particularly schools. Not only do illness-causing microorganisms tend to spread rapidly in these facilities, making handwashing a top priority, but the education sect represents one of our most solid industry partnerships. Excel Dryer was an original seed sponsor of the Green Apple program, an initiative of the Center for Green Schools at the U.S. Green Building Council (USGBC), dedicated to transforming schools into sustainable places for children to learn and play. 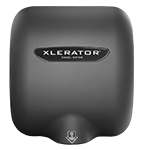 With the XLERATOR® Hand Dryer a part of its hand hygiene procedure, any school can become a cleaner, greener one. Do not cough into hands. Do not sneeze into hands. 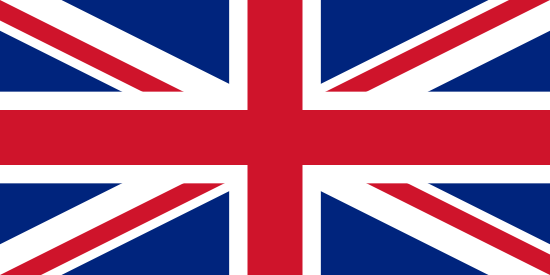 Above all, do not put your fingers in your eyes, nose and mouth! Remember, when it comes to proper handwashing, “proper” is the operative word; wash thoroughly, using soap and running water (warm or cold), ideally from a touch-free faucet—and teach children to do the same. You can find step-by-step instructions in our April blog or on the CDC’s Clean Hands Save Lives page. Well, we certainly know a thing or two about that, and we’re happy to share. A later study by Laval University in Quebec City suggests that, if anything, paper towel use could actually deposit germs on hands; their research revealed 17 species of bacteria on unused, recycled paper towels. The most common type was Bacillus, which causes foodborne illness. Imagine this bacteria-laden paper towel waste spilling out of waste receptacles, or ending up in sinks and toilets, and you’ve got one incredibly unhygienic environment. Links to both studies are available on Excel Dryer’s Hygiene page. While removing germs from hands is the collective job of soap, water and hand washer, Excel Dryer products have purifying powers of their own. 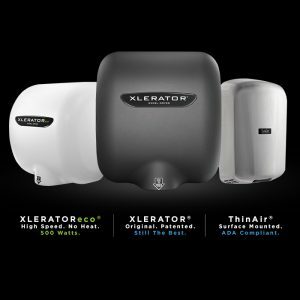 For starters, XLERATOR and all our high-efficiency hand dryers offer a touch-free, hands-under design, a key to germ aversion. 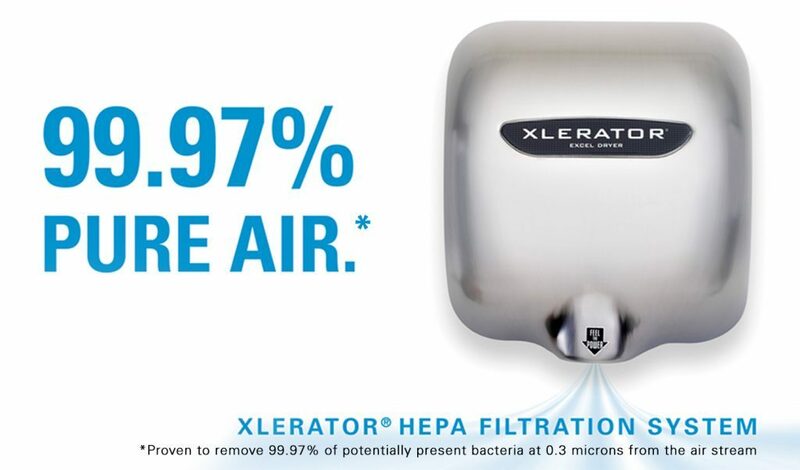 Add our hygiene-maximizing options, including our Antimicrobial Wall Guards and HEPA filtration system, which removes 99.97 percent of potentially present bacteria at 0.3 microns from the air stream, and a facility’s restroom has never been so sanitary. Like kids’ “constructive” messes and snowfall here in New England, there’s no stopping flu season—but you can help stop the spread of illness. Teach children proper hand washing and other simple infection control measures, and enjoy a happier, healthier winter. 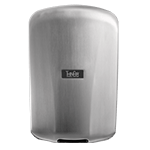 What Are The Best Hand Dryers For Schools? Who Wants a Cleaner, Greener School? Please Raise Your Hand. 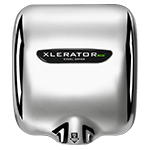 Let XLERATOR Be Your Playmaker!